Discover How to Design an Inbound-Specific Website for Manufacturing. New buyers often have a lengthy sales cycle when it comes to industrial manufacturing—between three months and three years.  Capturing their attention early in their search and answering their questions will put you at an advantage, and a strategically designed inbound website can accelerate their journey toward purchase. You’ll also receive sample pages and step-by-step tips on exactly which elements need to be on your website (and which ones need to go away). 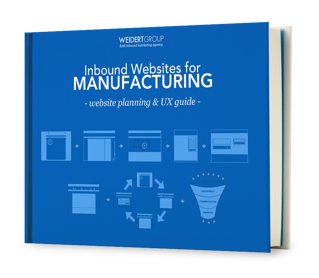 Simply fill out the form to download Inbound Websites for Manufacturing: Planning & UX Guide.